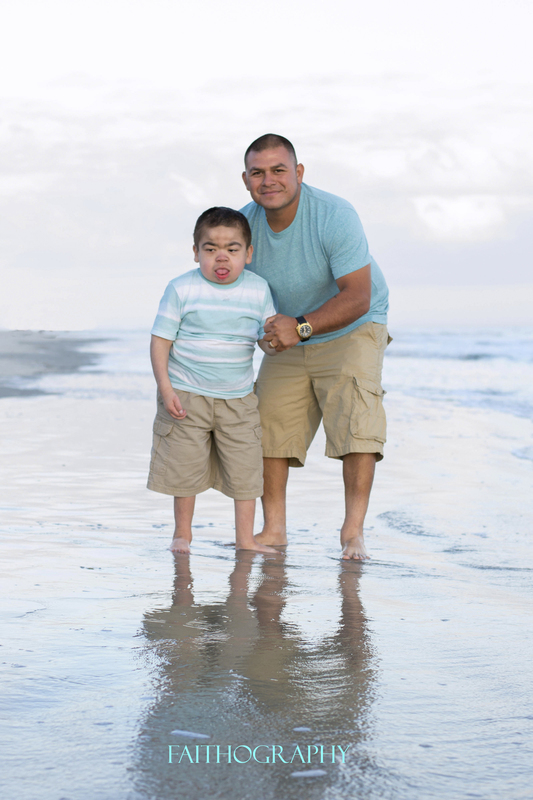 Our Hero Child is 9 years old, born with a genetic disease called Hunter's Syndrome. He enjoys going to school and the teachers just love his big hugs! He was a little unsure about the sand between his toes, but eventually found his feet in the water! Great time with this beautiful family! Pray for this young man and the families journey. Faithography is proud to be the volunteer photographer for Hilton Head Heroes. Learn more about this organization at www.hhheroes.com.